Our classic white silk book fold design was designed with a pocket on the inner left and corner holder on the inner right. 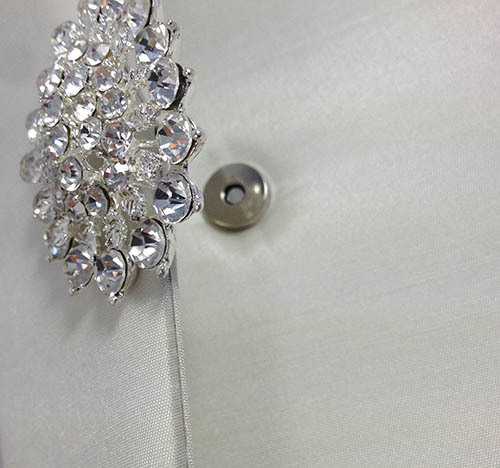 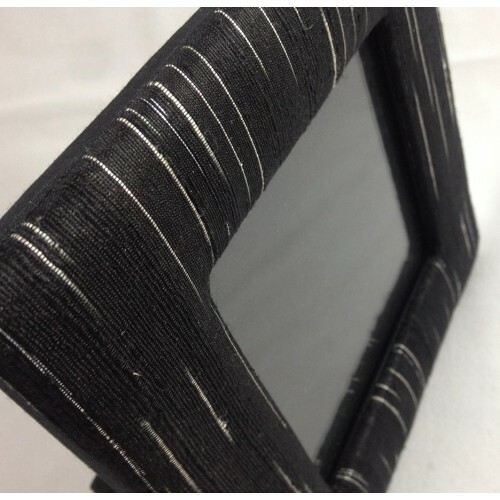 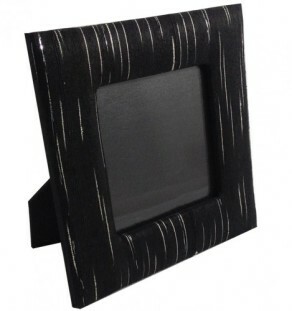 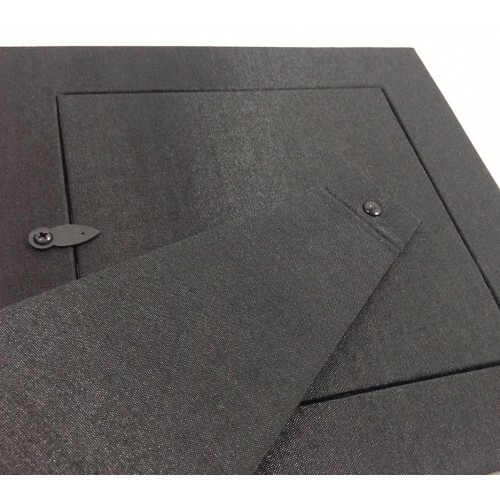 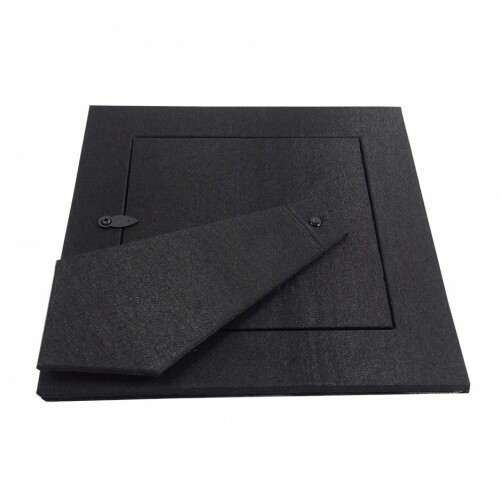 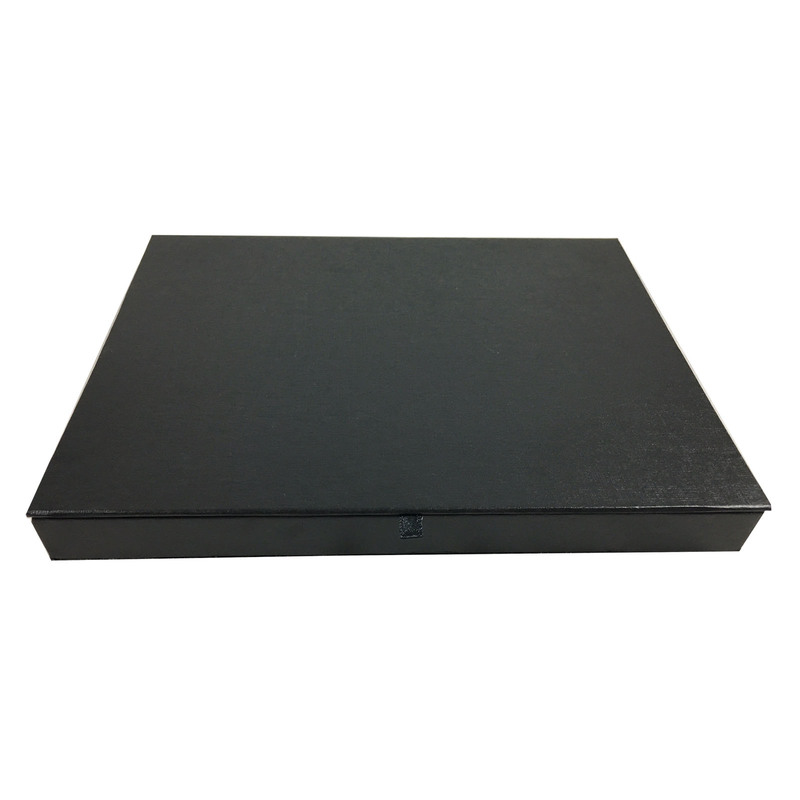 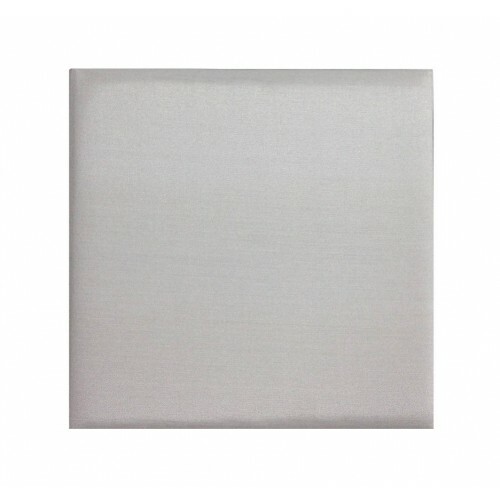 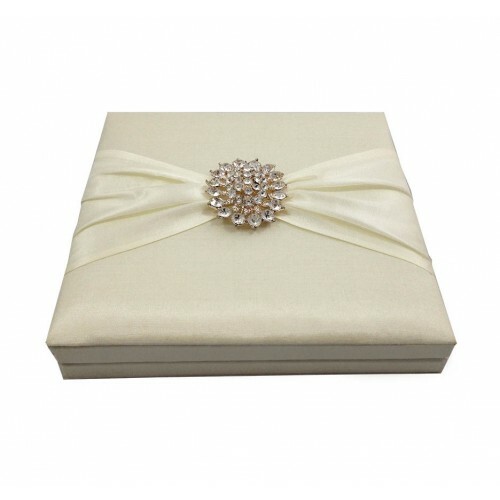 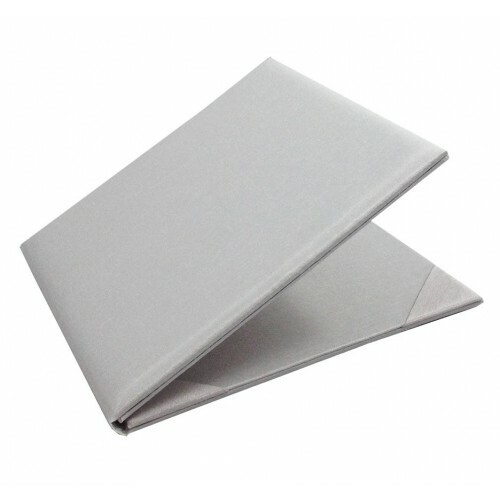 The folder has a padded exterior and is covered and lined with quality silk. 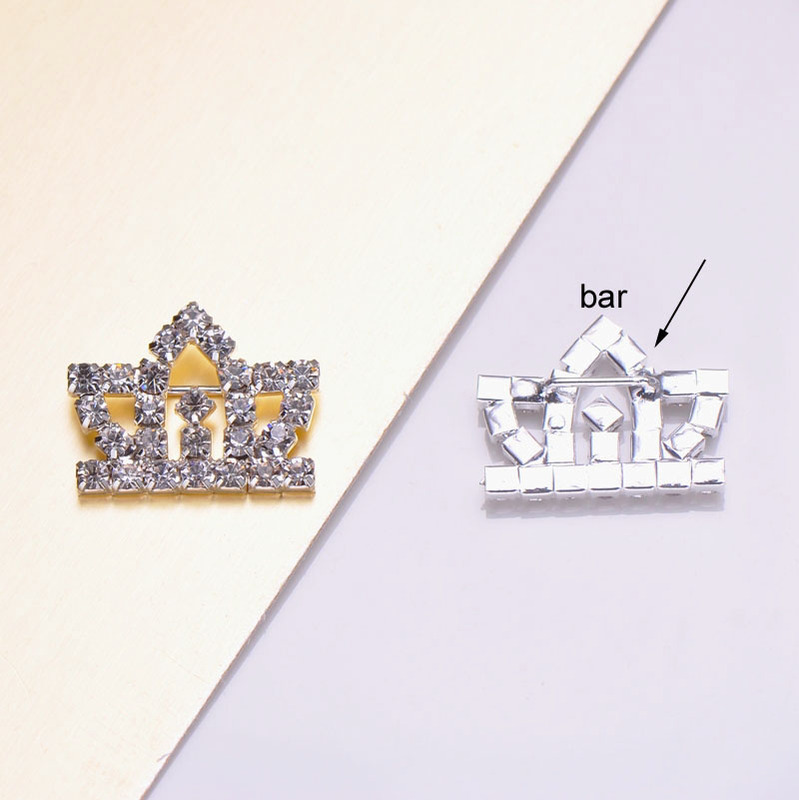 All parts are hand-made in our factory in Thailand. 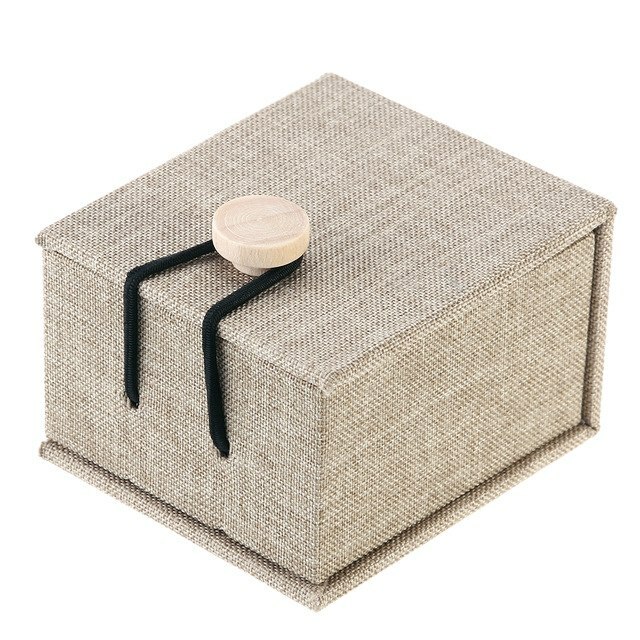 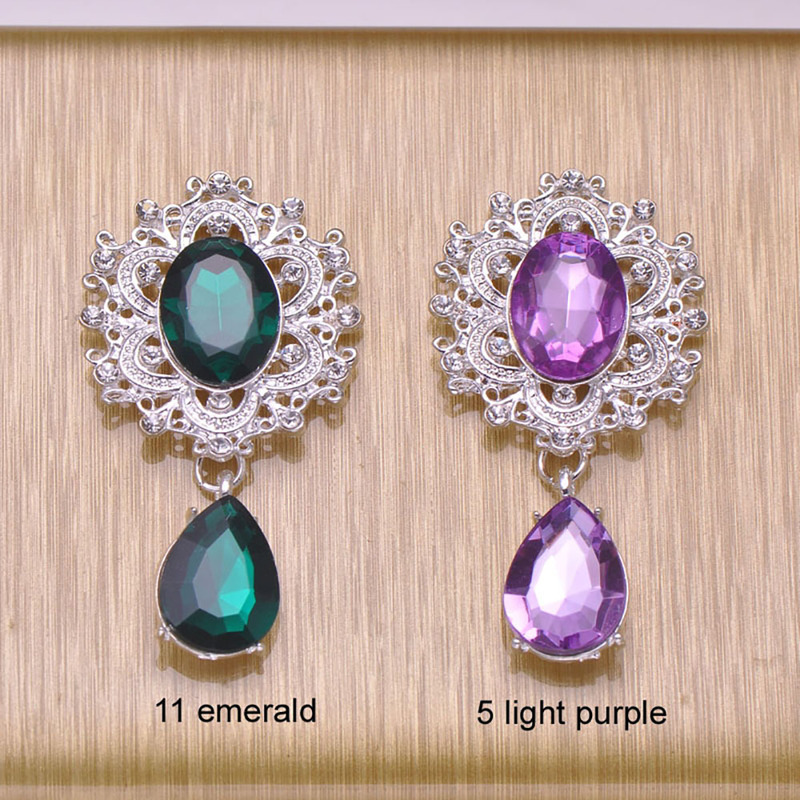 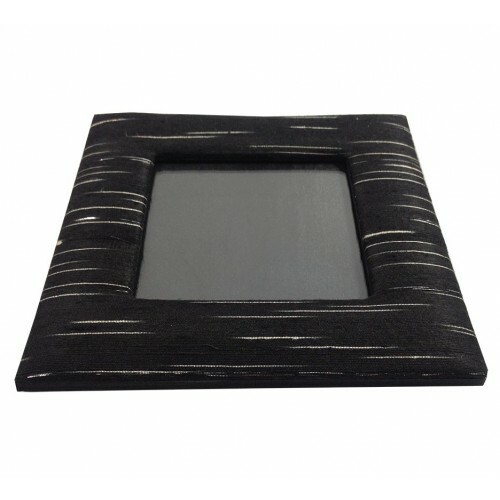 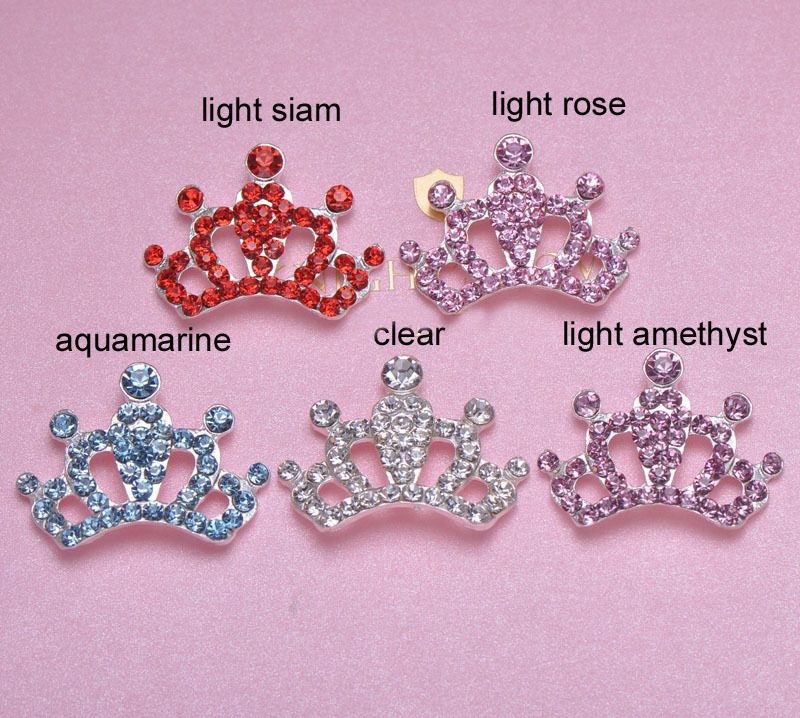 Enjoy great quality with a low wholesale price. 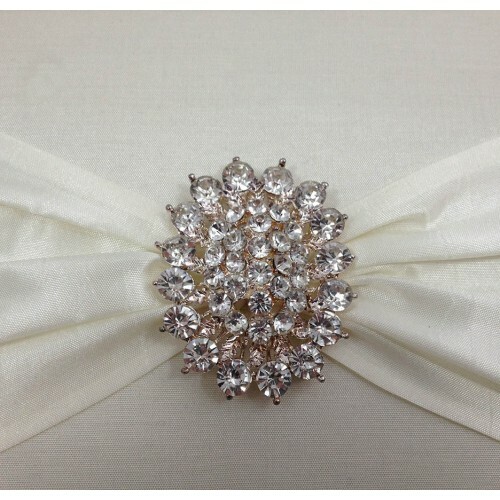 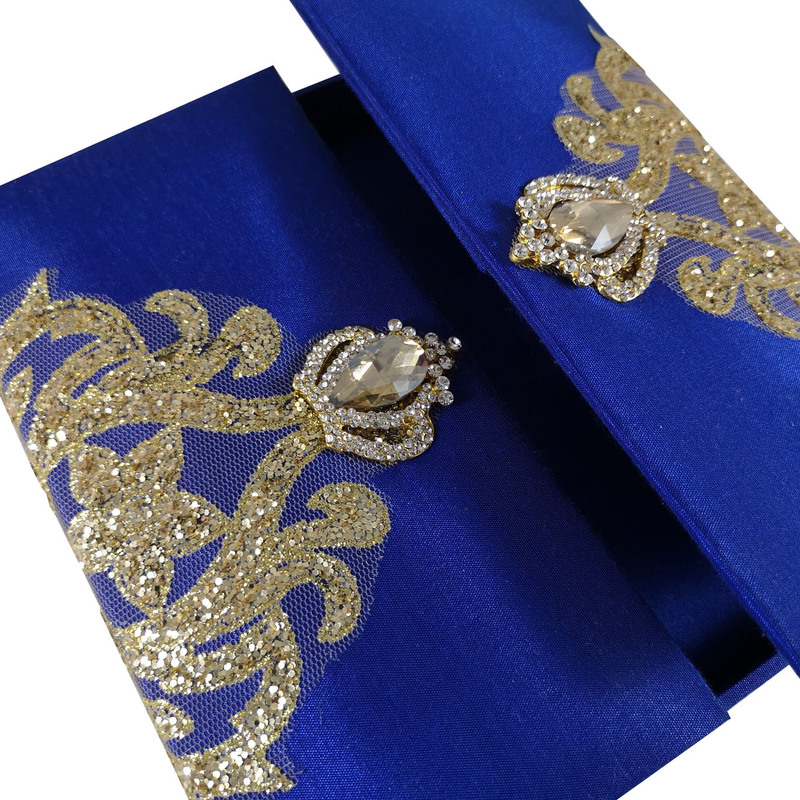 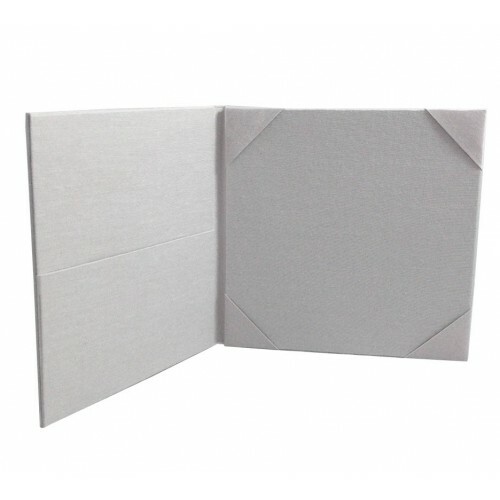 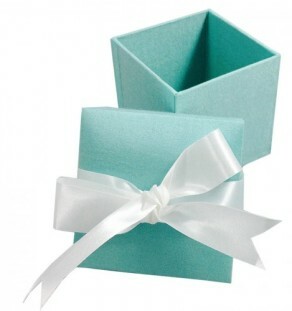 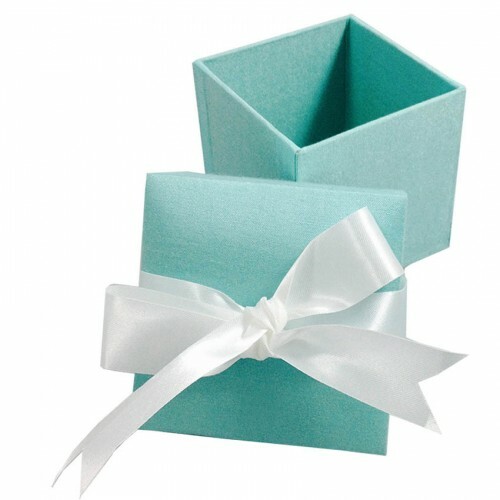 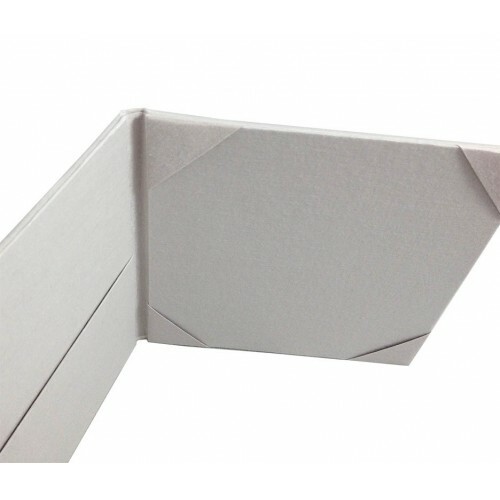 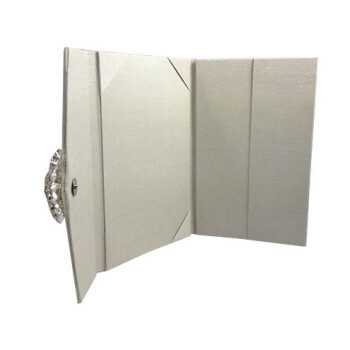 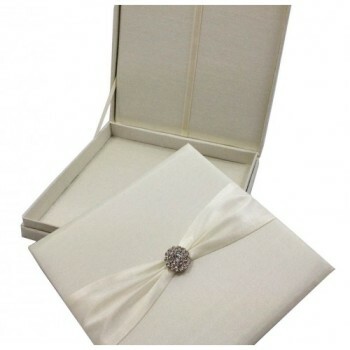 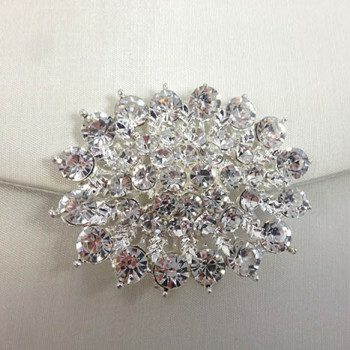 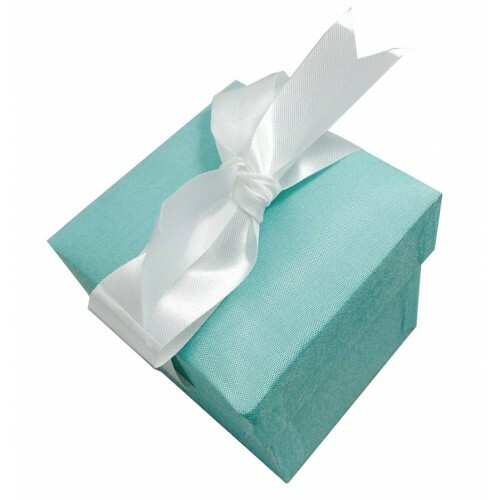 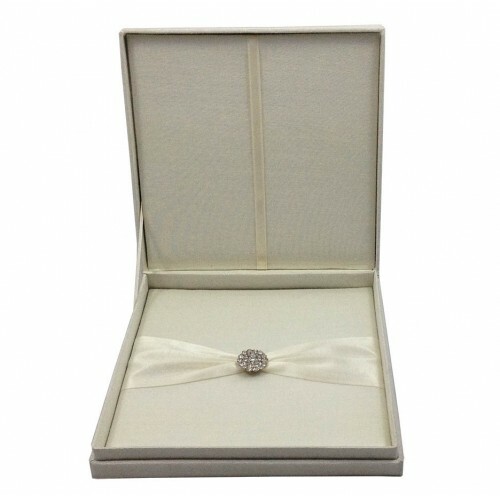 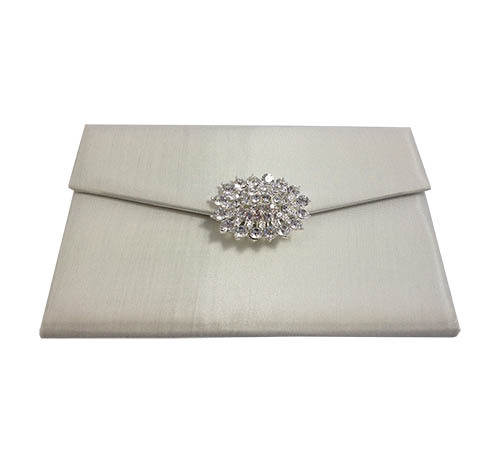 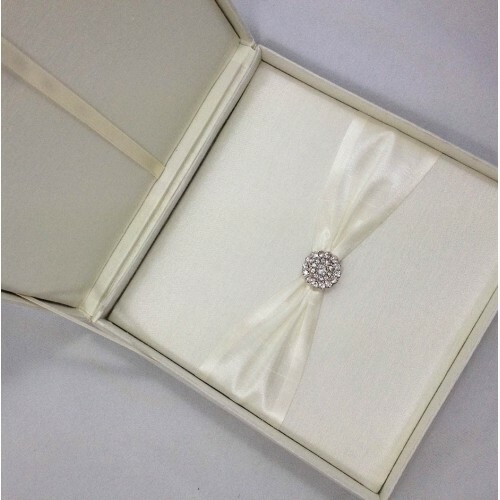 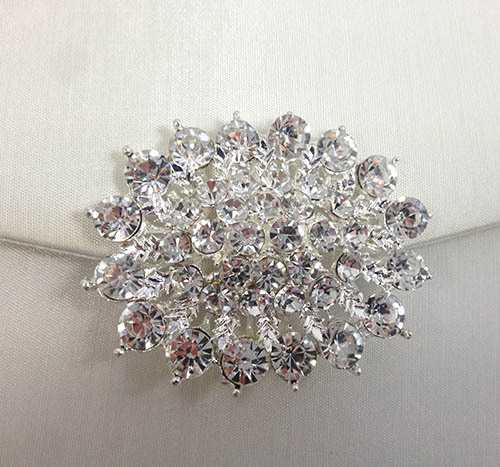 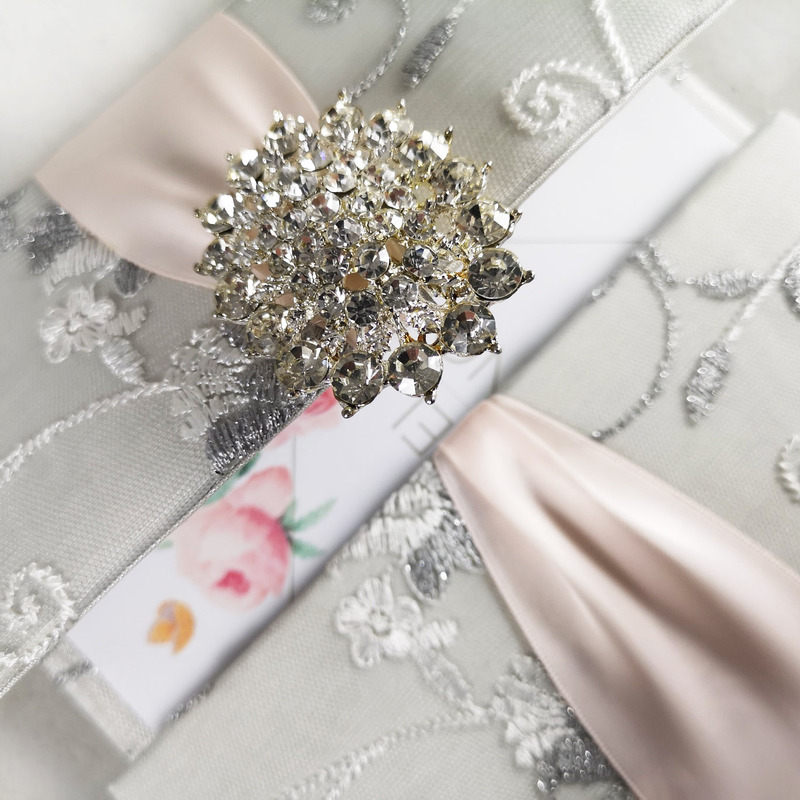 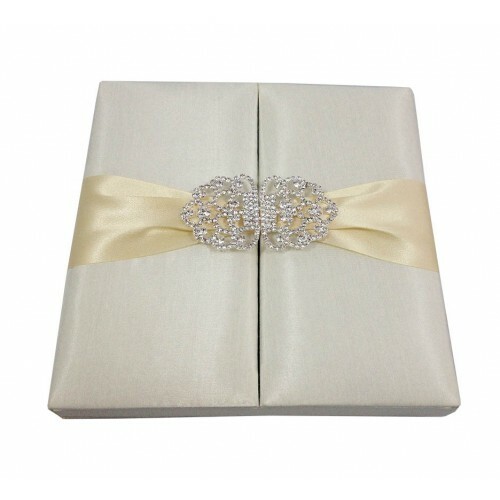 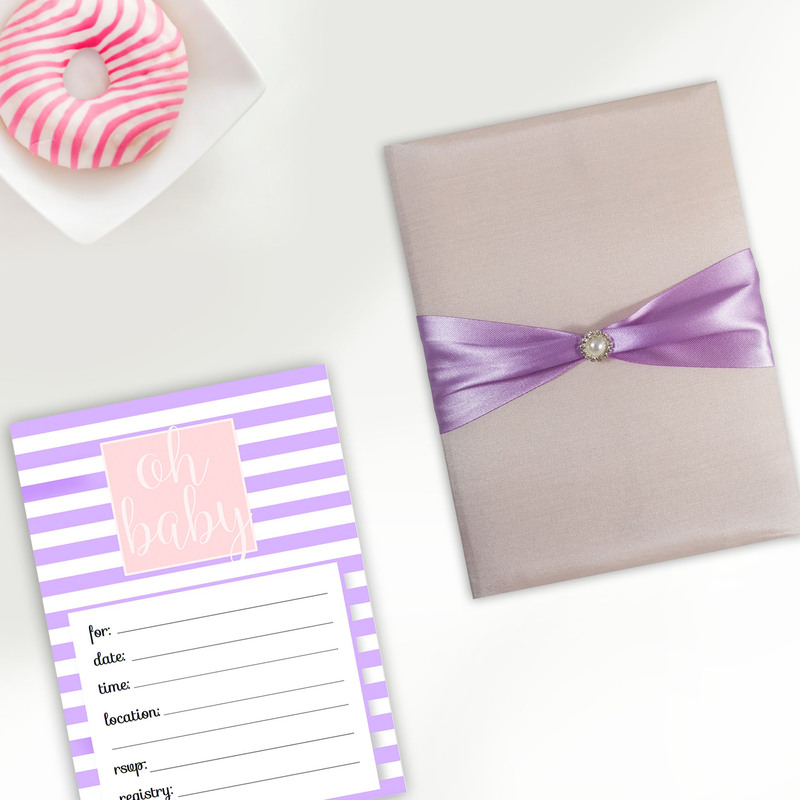 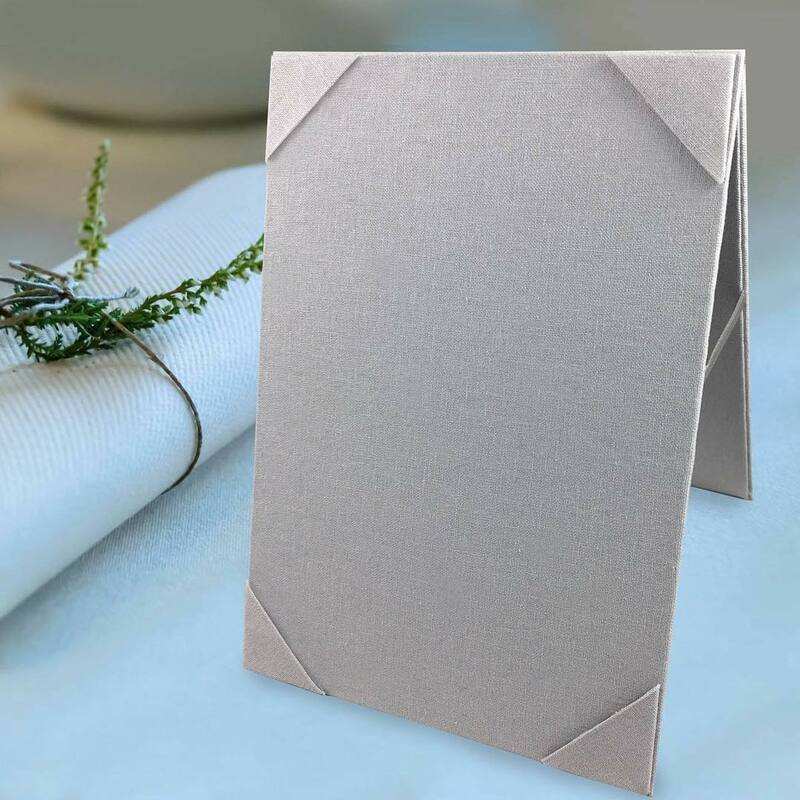 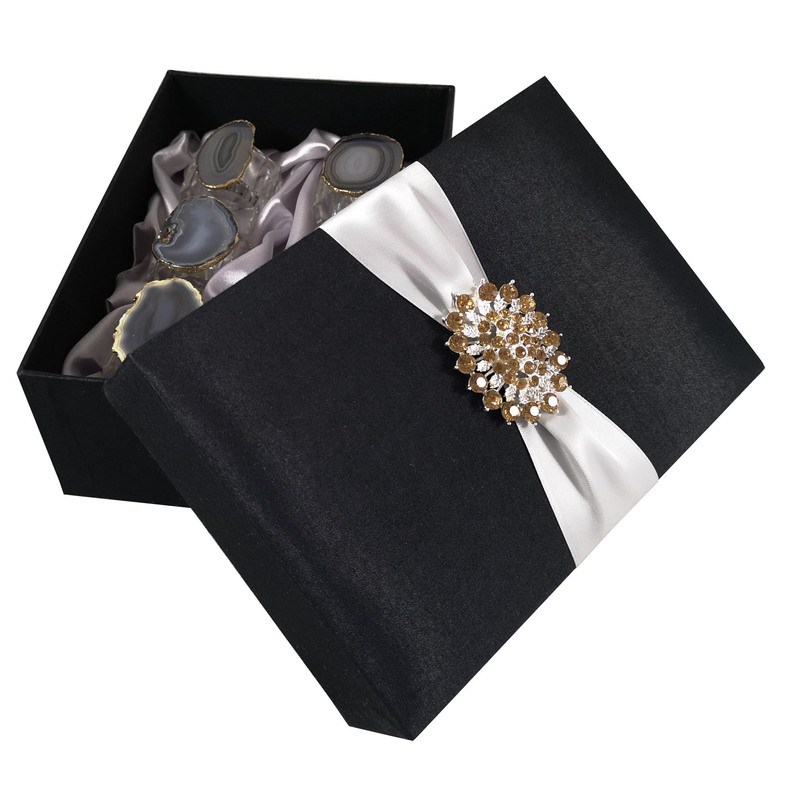 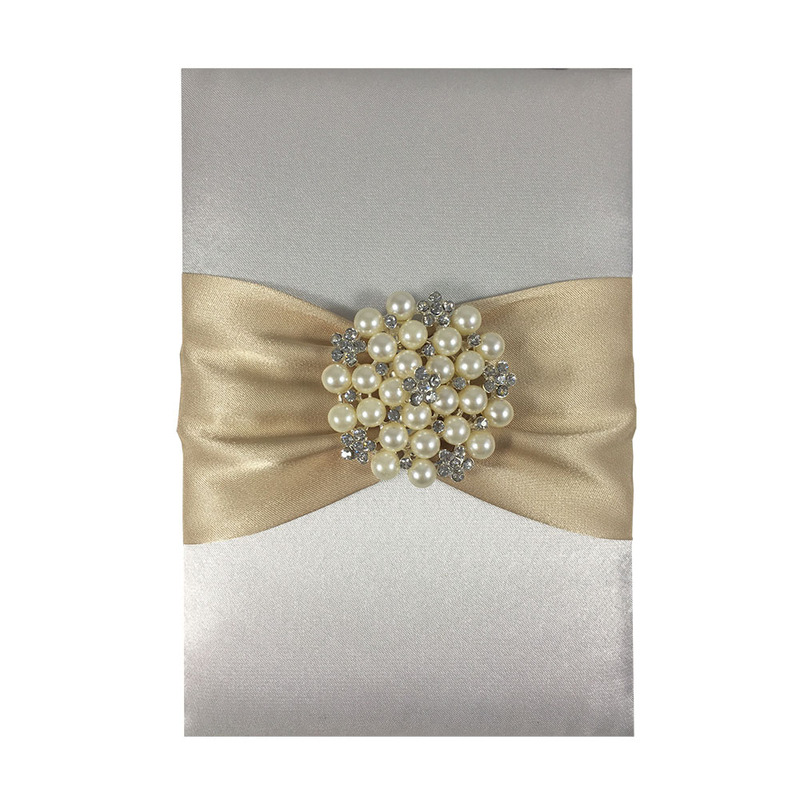 The pocket folder is used for wedding invitations, event invitation and party invitations.